Get back to basics with cast iron cooking. Lodge's collection of accessories - handle holders, brushes, scrapers, and many more. 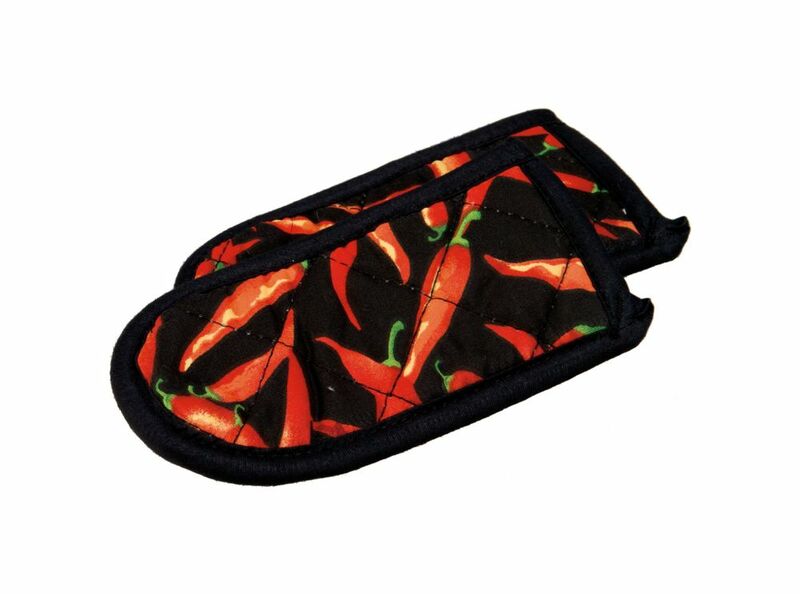 Chili Pepper Hot Handle Holders, Set of 2 For the ultimate in cooking comfort we recommend our two piece set of silicone lined Handle Holders.